What inspires me most about Bermuda are the colors, and this month I have been feeling wonderfully blue. I am continually fascinated by the many shades of blue you will see on the island. 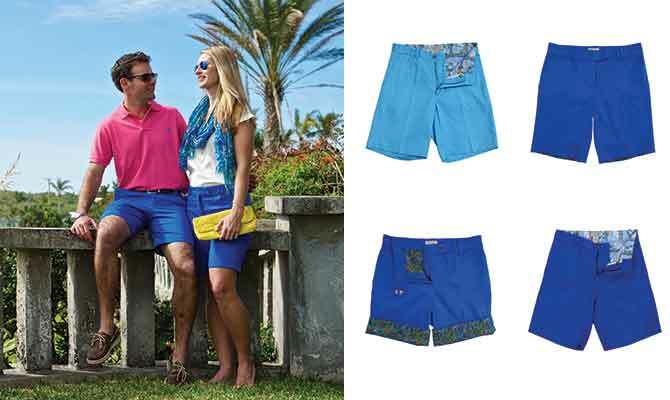 Cobalt, azure, sky, powder, electric… blue is everywhere in Bermuda! I’m obsessed with the Rayban aviator and clubman blue flash lenses from the Sunglass and Watch Shop on Reid Street. With duty free prices in Bermuda, sunglasses make a great on island purchase. Just try and get polarized lenses if you can, that sun on the water is bright! 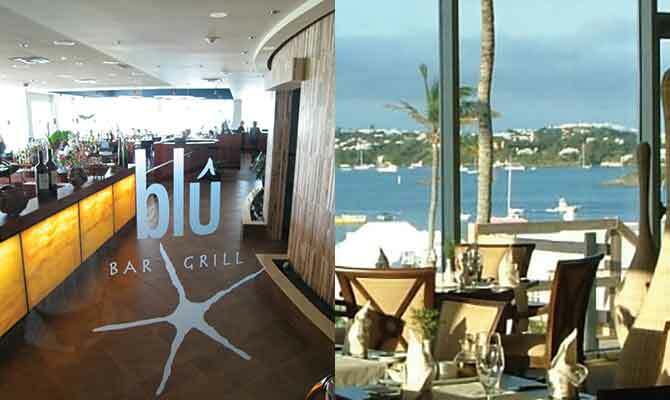 Yep, there is even a restaurant called Blu in Bermuda. Go at sunset and ask for a table near the window. They also do killer takeaway pizzas if you want to take your dinner to the beach instead. 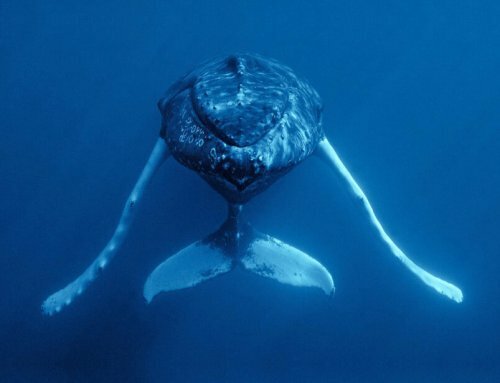 Our waters aren’t the only blues that sparkle! Check out the Marahlago collection from Crisson Jewellers on Front Street. 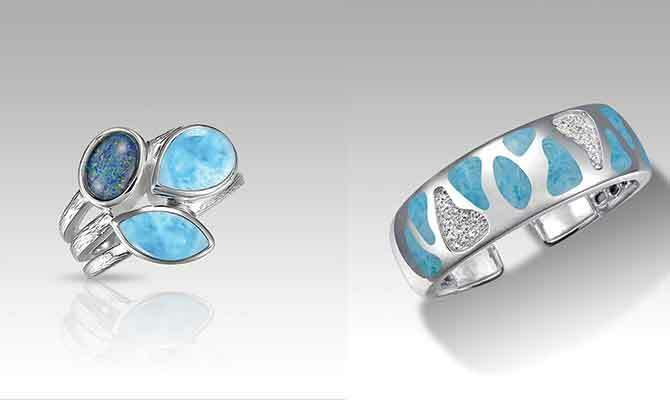 Made from Larimar gemstones, these gorgeous aqua jewels remind me of the sea. With mother’s day just around the corner these jewels are a perfect gift. The only bad blues you will have in Bermuda is when you leave… Thanks for reading, I hope you have a bermudifully blue day! No review box found! Insert a valid box ID.